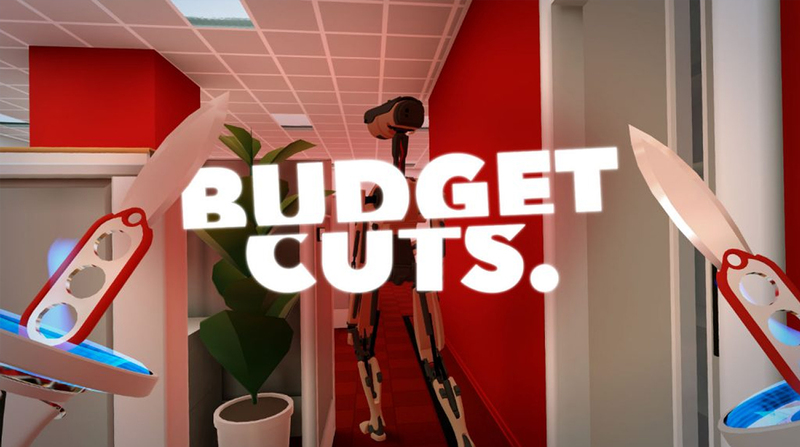 Budget Cuts is one of the smartest VR games to come out. This will be available in the main area during the festival in between workshops. If you would like to learn more about VR consider the Impact VR workshop in order to give yourself more time to explore what the technology can do.